Next week MCN is road testing the new Yamaha XJ6 Diversion F against it’s main rival, the Suzuki GSX650F, for the first time on UK roads. Both are around 600cc, mildly tuned water-cooled inline fours, in basic chassis designed with all-rounder ability and novice riders in mind, but with a sportier style to give them some pub meet credibility too. 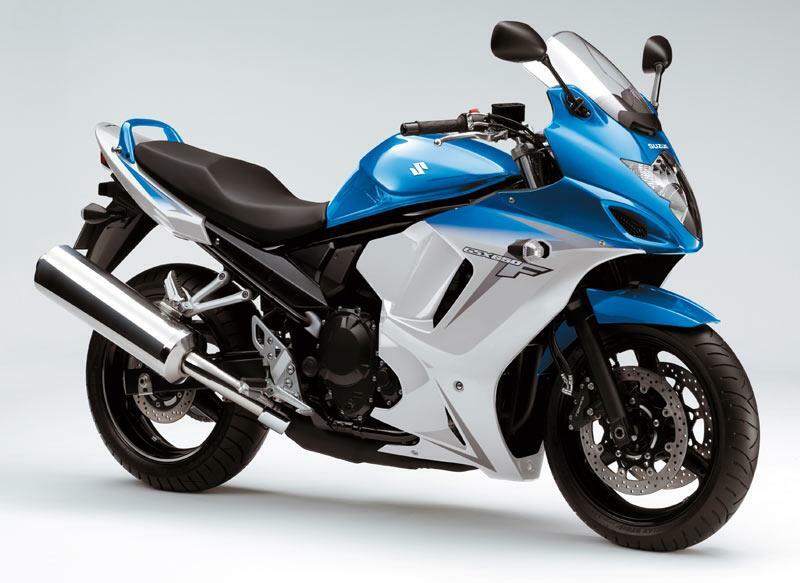 The Suzuki GSX650F is the cheaper of the two: it cost £5599 in 2010 (no ABS option), and the Yamaha XJ6 Diversion F is £6499 (only available with ABS). Providing the coming of the second ice age doesn’t stop our first test, what do you want to know about the two bikes in our back-to-back comparison? 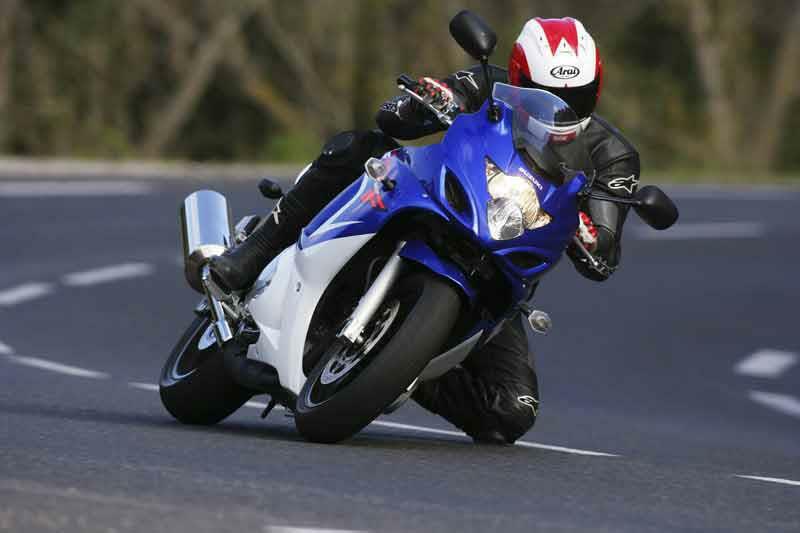 We’ll be road testing them on a cross section of UK roads to find the strengths and weaknesses of each motorcycle. Here’s the specifications of each bike to get you thinking – direct your questions to chris.newbigging@motorcyclenews.com before Tuesday January 12 and we’ll do our best to get you the answers. Engine: Liquid-cooled, 656cc inline four-cylinder, 16 valves, six gears. Chassis: Tubular steel cradle frame, single shock with preload/rebound adjustment, preload adjustable telescopic forks. Twin discs with four-piston calipers (front), single disc with single-piston caliper (rear). 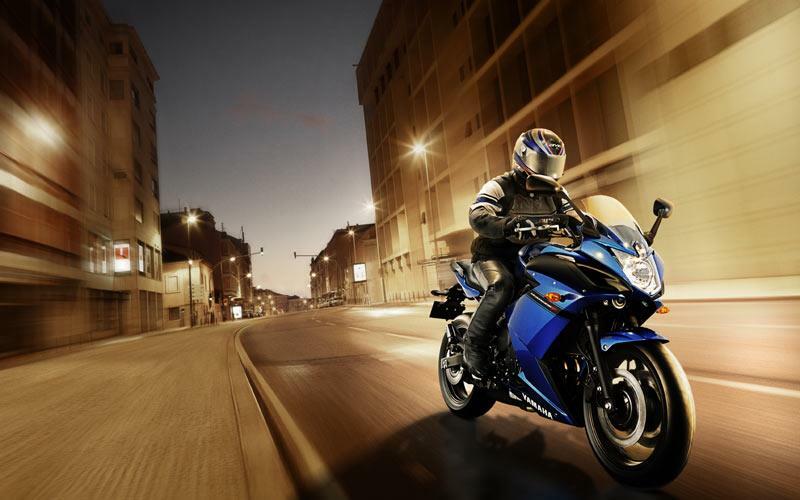 Engine: Liquid-cooled, 599cc inline four-cylinder, 16 valves, six gears. Chassis: Tubular steel diamond frame, single shock with preload adjustment, unadjustable telescopic forks. Twin discs with two-piston sliding calipers (front), single disc with single piston caliper (rear).